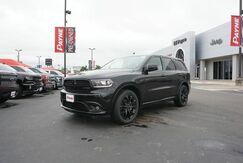 Powerful performance and a range of safety and security features strike the perfect balance in the new Dodge Durango. 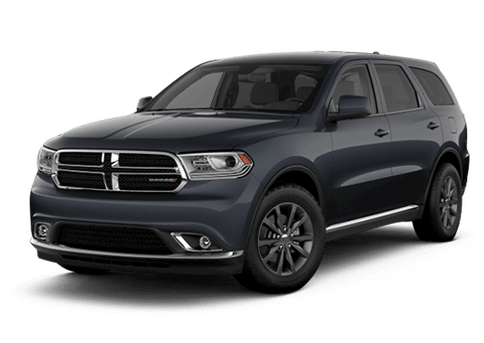 Far from your ordinary SUV, the Dodge Durango has room for 7 passengers, rendering it among the roomiest SUVs in its class. 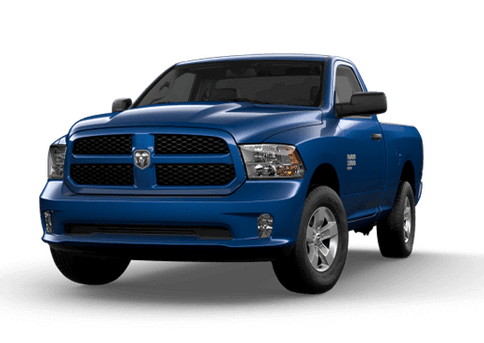 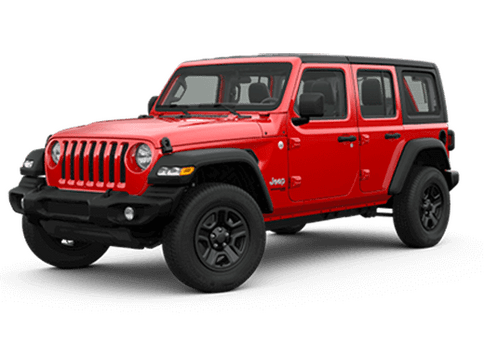 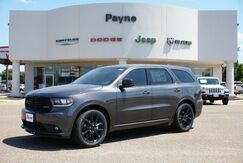 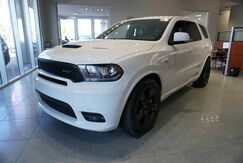 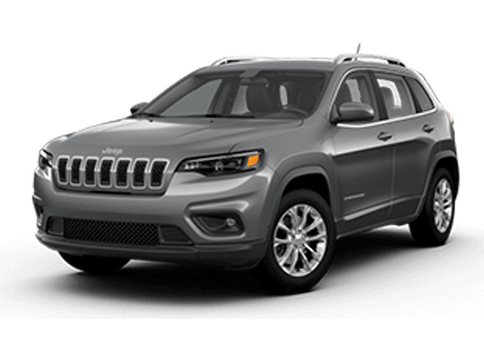 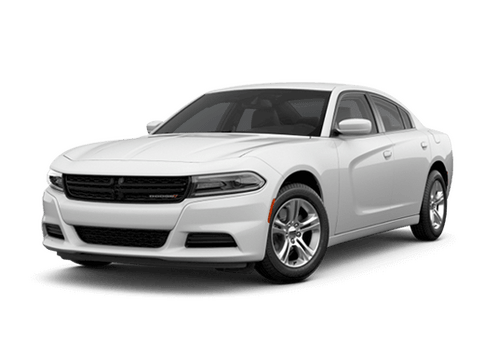 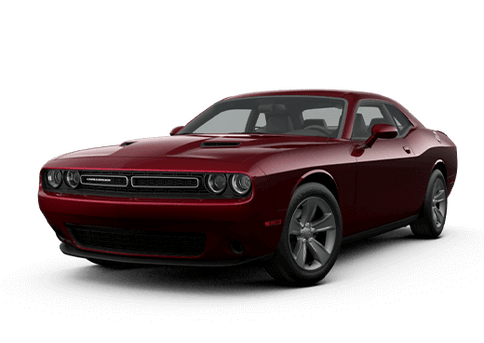 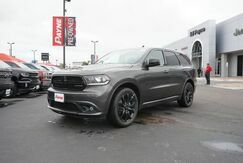 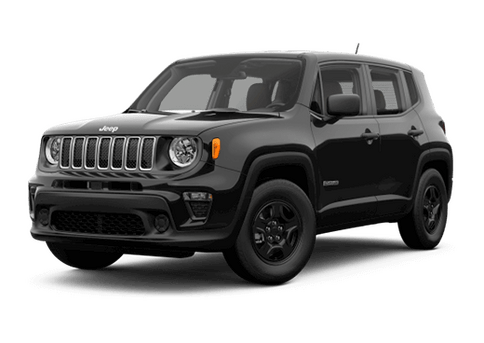 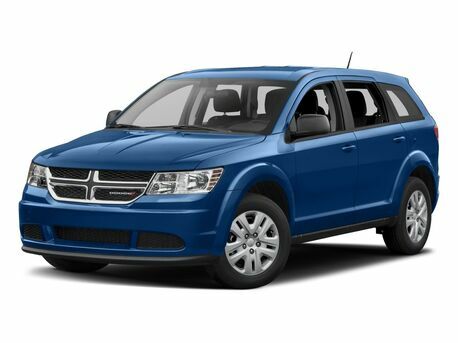 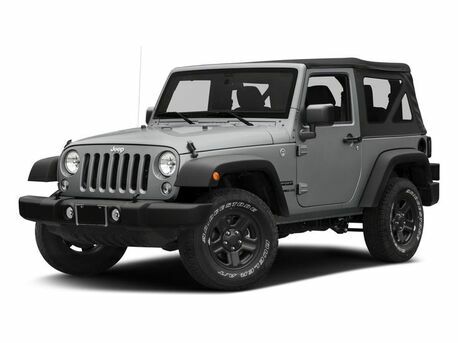 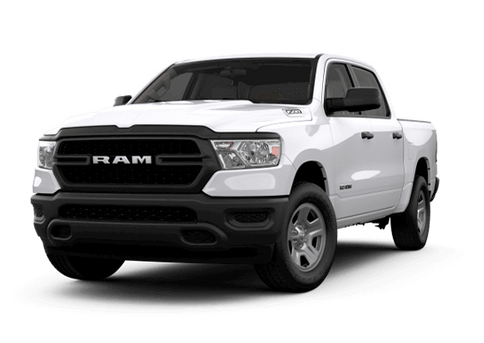 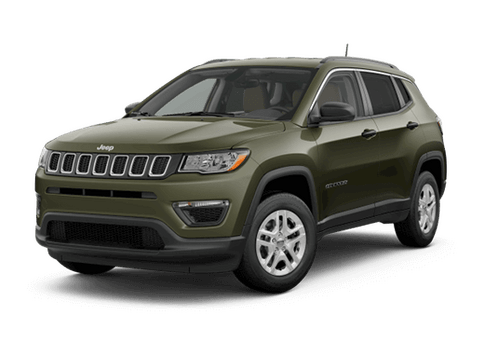 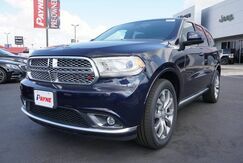 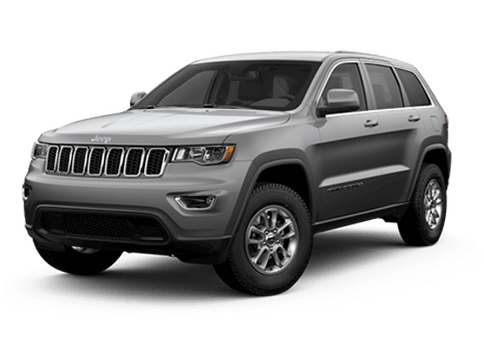 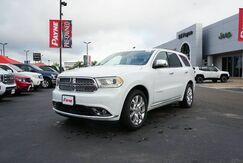 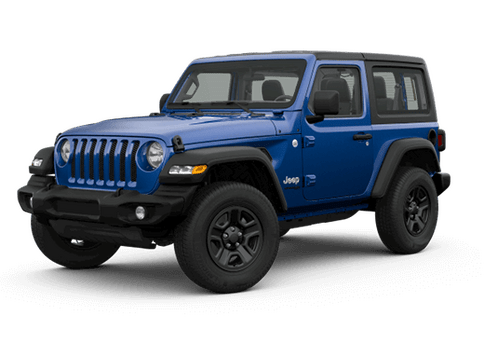 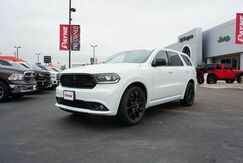 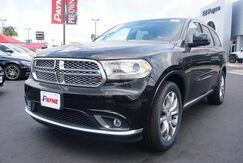 Its muscular design is intended to endure all things rugged, and with 18-Inch Satin Carbon Aluminum Wheels, 3.6L Pentastar® V6 Engine and a max towing capacity of 6,200 lbs, there are few things the Dodge Durango can't do. 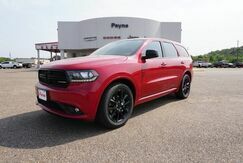 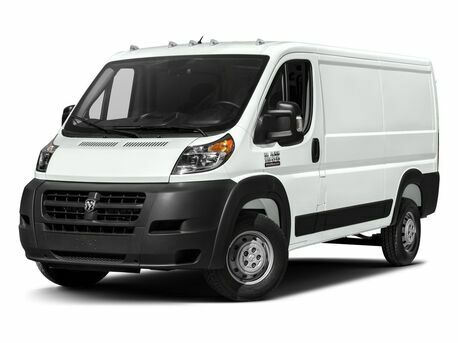 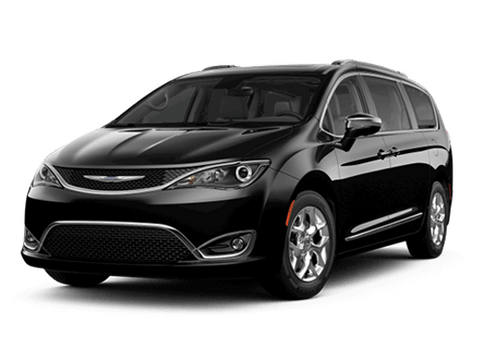 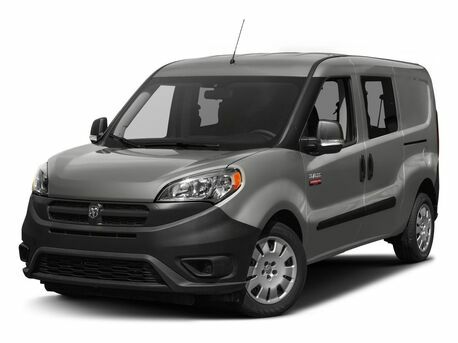 Experience this thrilling ride and others from the Dodge lineup, like the family-friendly Dodge Grand Caravan, when you stop by our Rio Grande City location.